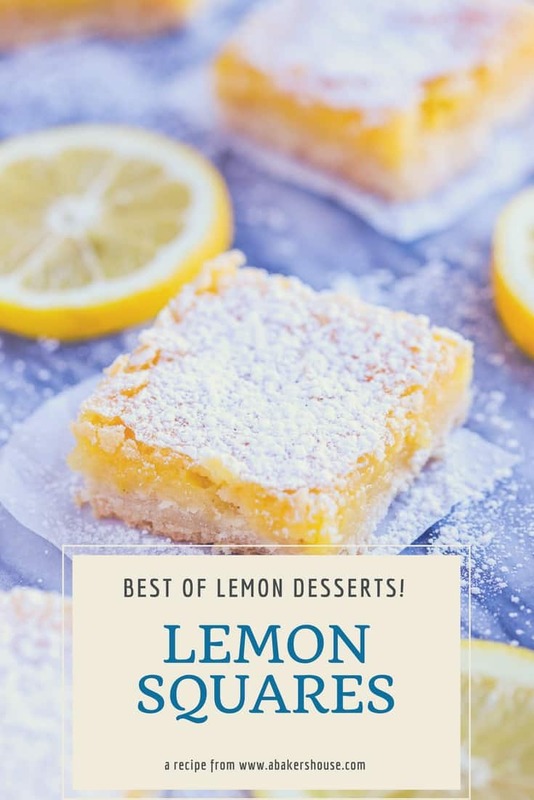 Lemon Squares or Lemon Bars-- The Best Lemon Dessert! 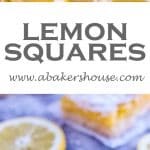 Lemon squares or lemon bars are a favorite of mine, especially because this lemon bar recipe was shared with me by my grandmother. Seeing her handwriting on a recipe card and baking these lemon treats is a special way that I remember her joy of baking these for family gatherings. A shortbread crust is topped with a lemon curd filling. Sprinkling powdered sugar on top finishes them off perfectly! Lemon comes in a close second to chocolate in my ranking of desserts…usually. For these easy lemon bars, though, I’d pass right by a chunk of chocolate just to enjoy one (or two or three!) squares of these lemony sweets. The rich, buttery crust perfectly pairs with the bright, lemon filling. This is my grandmother’s lemon square recipe and I have yet to be disappointed by it. I’ve made these lemon squares in every home I’ve had in the past fifteen years—levels of humidity and various altitudes can do nothing to dim the bright taste of this lemon dessert. 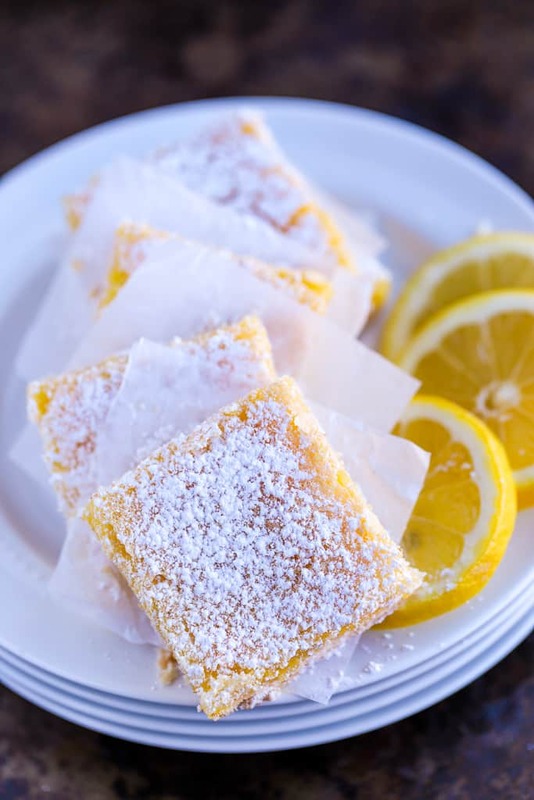 Baking easy lemon bars is a great idea is the heat of the summer or in the dull days of winter when you crave a citrus pop of flavor. Lemons are readily available year round. 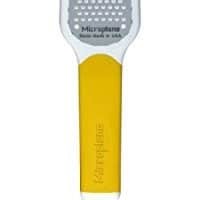 Before baking with lemon, scrub the outer peel with a vegetable brush to clean off any residue that might be on the lemon. 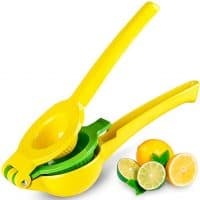 You’ll use the zest and the juice of the lemons so choosing organic lemons is a good choice. The key to the best lemon bars is to partially bake the crust first, then to add the lemon custard. Bake until the lemon layer is no longer jiggly (yup, now there is a technical term!). Allow the lemon bars to cool in the pan. Sift a dusting of confectioners sugar on top. This topping step that might date the appearance of the squares a bit, but yes, the recipe comes from the 50s and 60s! I’ve seen contestants on cooking shows receive poor marks for this outdated attempt at plate presentation but I still like it and sift away. My grandmother would serve it no other way! Homemade lemon bars are easily made gluten free if you substitute the traditional flour for a Gluten Free Flour Blend in the shortbread crust. In this recipe I used Bob’s Red Mill Gluten 1 to 1 Baking Flour to swap out the traditional flour and to make this a gluten free dessert. In fact, the photos on this post are gluten free lemon squares made with the flour substitute. You really can’t tell the difference in looks or taste! 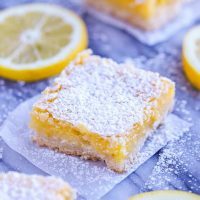 My favorite lemon squares or lemon bars are easily made with a shortbread crust and a lemon custard layer baked on top. Finish with a sprinkle of confectioners sugar. Preheat the oven to 350 degrees F. Grease a 9 x 13 pan (I use the butter wrapper). Cream butter and sugar until fluffy then add the flour and blend well. Use your fingers to easily press the dough into the pan. Bake at 350 degrees for 20 minutes. Beat the eggs until light and fluffy. Gradually add the sugar, beat until think and well blended. Add the lemon juice, zest, flour and baking powder. Beat until thoroughly mixed. Pour over the slightly cooled crust. Bake for 25-30 minutes, until golden and the lemon custard is set. Cool then sprinkle with 2 tsp of confectioners sugar. These bars are easy to make gluten free by substituting a gluten free 1 to 1 Flour Mix for the traditional flour. Are you on Pinterest? I am! 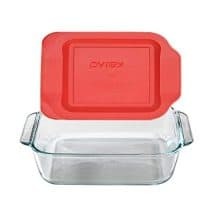 Join me there and save this pin to your recipe collection. Here are more dessert bar recipes you’ll enjoy! This recipe was originally published in April 2012 and was updated in March 2018. Would you share this over at my linky party? Yum! I pinned this to try soon! 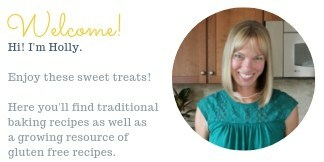 Just found your blog and love it!! I’m your newest follower! Hello, so nice to meet you! I’ll be sure to check out your blog too. I love your button design- did you make that yourself? It’s so sweet! Hello! Lemon is number one for me…yum! I’m visiting from the hop, followed you via GFC. Now I’m tweeting your posts so everyone can find you. Hi, so nice to meet you, thanks for leaving a comment and following along. I’ll be sure to check out your site too. Have a great day! I just looooooooooove lemon-squares, and yours looks very inviting! I do hope you enjoy them. It’s my grandmother’s recipe and it brings me happiness each time I make the squares. Thanks for commenting! Yummy! 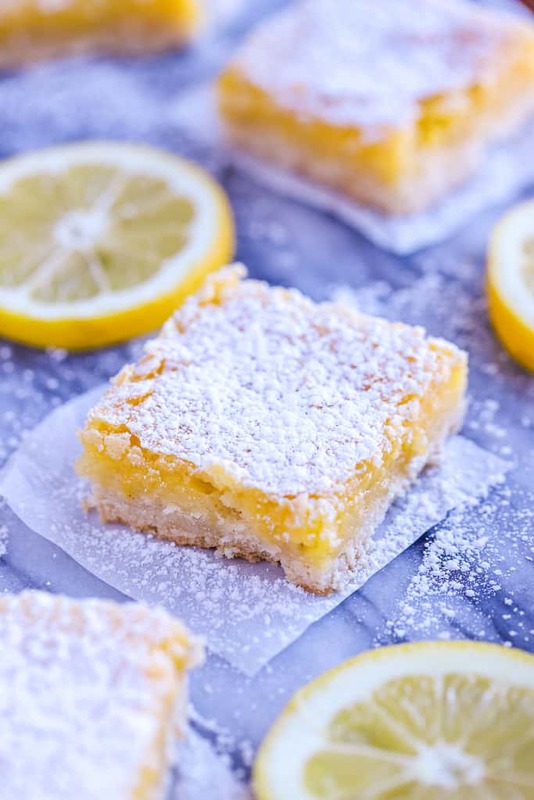 Lemon bars remind me of springtime! Me too! thanks for your comment. Have a great night! Very sweet place you have here too. I have enjoyed perusing many of your posts! Thanks for linking up! 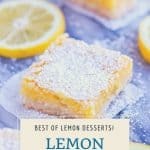 I saw these lemon squares and they reminded me that my son has been asking for them! Love that it is in a 9×13, we need alot!